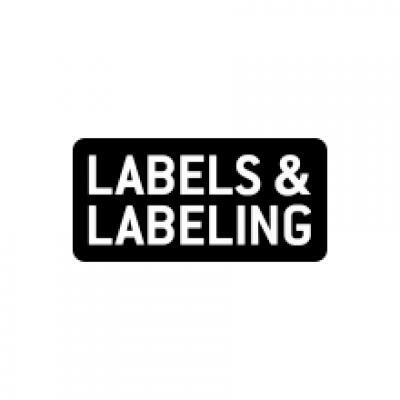 International label association Finat has launched officially launched #LABELicious, a competition to attract fresh, creative and enthusiastic industry talent. 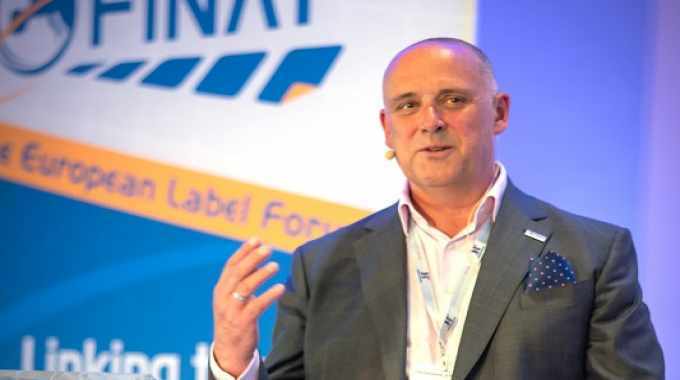 Finat’s aim is to increase awareness among students and young professionals about the creative, technical and leadership skills involved in shaping tomorrow’s labels and label sector. The goal is to educate students and young professionals about the exciting and challenging opportunities the industry offers and how their innovative spirits can make a difference. Out of The Box, where the winning entry will demonstrate how out-of-the-box-thinking, combining both creative design and technology, offers new applications and added-value possibilities in product labelling. This could also present a vision of the entrant’s future work environment in the industry. The launch of #LABELicious follows the finding of the latest Finat Radar industry survey that discovered how challenging it is for the industry to attract a newly skilled next generation workforce. The competition also marks the association’s 60th anniversary. Finat plans to develop this project throughout 2018 and 2019. It will work with a wide range of partners and stakeholders including companies in the label industry, national associations, national and international media, and partners from vocational educational institutions and universities. Labels & Labeling and Labelexpo, along with The Label Academy are strongly supporting #LABELicious. The international winners of the competition will be announced during Labelexpo Europe 2019 where a #LABELicious pavilion will showcase all winning entries. The launch of #LABELicious comes a decade after the forming of the Finat Young Managers Club (YMC).